to increase efficiencies and reduce spending. Staying informed and ahead of trends is a great way to unlock new potential for your fleet. 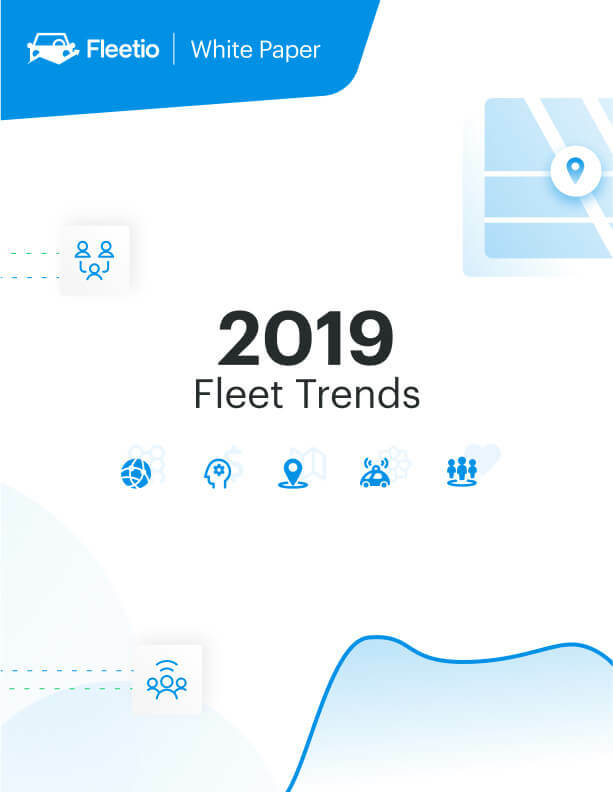 In this white paper, we discuss some of the most important trends, advancements and factors that are influencing the fleet industry in 2019 and beyond.